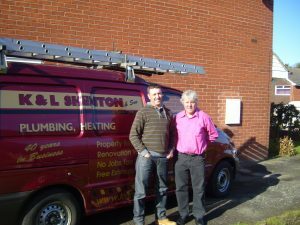 K and L Shenton & son is a family business with 40 years experience in all aspects of property repairs and renovation. workmanship and a quality finish to meet and hopefully exceed your expectations. Whatever your needs we can offer you the flexibility and experience to take on large or small projects. 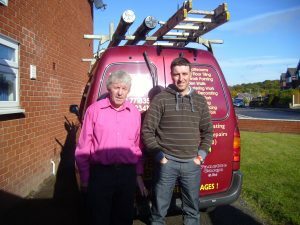 The majority of our work comes from previous customers recommendations. We do insurance work so rest assured if something has gone wrong we will put it right for you while your insurance company takes care of the bill. We focus our activities in North Staffordshire, South Cheshire and the surrounding area.